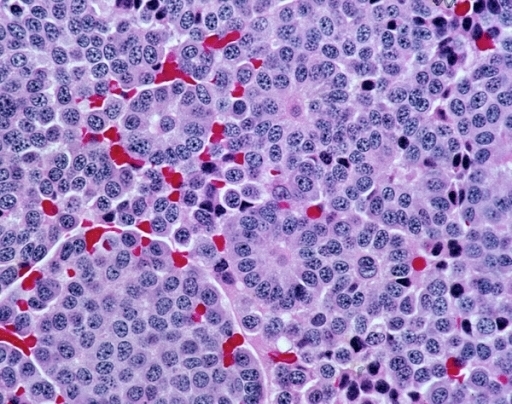 The gist: New research looking into tumor mutations in small cell lung cancer (SCLC) and neuroendocrine tumors (NET) may open up new drug options to treat these conditions. Drugs called targeted therapies have been developed to treat people with tumors that have certain genetic mutations. Several targeted therapies are available for people with non-small cell lung cancer (NSCLC). But so far, targeted therapies have not been very useful in SCLC. Now, researchers have found that some SCLC and NET tumors may share some tumor mutations with NSCLC tumors. Theoretically, a patient with SCLC or NET could ask their oncologist for molecular testing to see whether their tumor(s) could potentially be treated off-label with an existing NSCLC drug. To learn more about SCLC treatment, see our Need to Know blog. 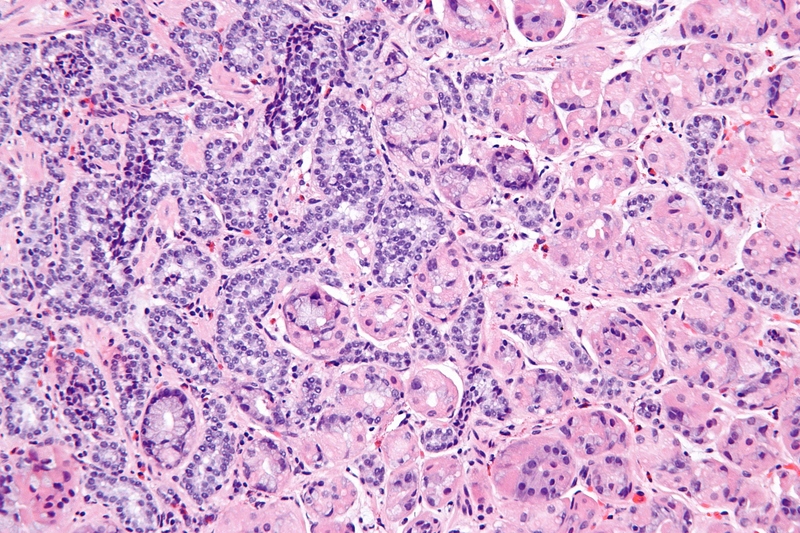 “Analysis of 607 small cell lung cancer (SCLC) lung tumors and neuroendocrine tumors (NET) identified common molecular markers among both groups that could reveal new therapeutic targets for patients with similar types of lung cancer, according to research presented today at the 2014 Chicago Multidisciplinary Symposium in Thoracic Oncology. The Symposium is sponsored by the American Society of Clinical Oncology (ASCO), the American Society for Radiation Oncology (ASTRO), the International Association for the Study of Lung Cancer (IASLC) and The University of Chicago Medicine.